Product prices and availability are accurate as of 2019-04-19 09:55:42 UTC and are subject to change. Any price and availability information displayed on http://www.amazon.com/ at the time of purchase will apply to the purchase of this product. 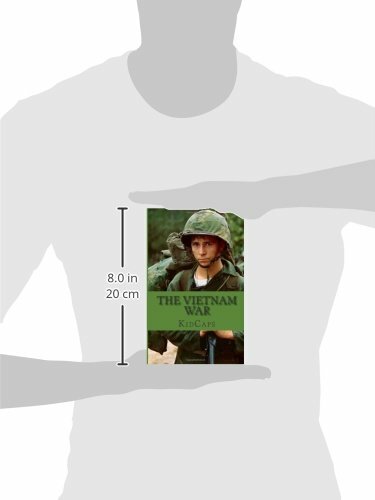 Have you heard much about the Vietnam War? Do you know someone who fought in it? 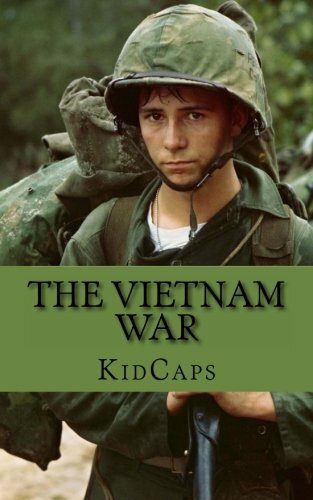 In this book, we will take a closer look at this war that got the whole world’s attention. We will find why there was so much confusion and even disagreement among the troops fighting in the war. We will look at what led up to the actual war. Then we will learn about why the war happened. 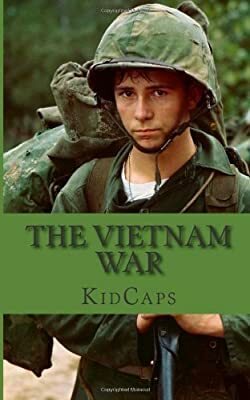 Although the war was really a civil war between the Vietnamese people, it ended up involving soldiers and civilians from China, the Soviet Union, the United States, Laos, and Cambodia. Why did so many people end up fighting? As we will see in this book, each country had its own motive and its own reasons to get involved. KidCaps is an imprint of BookCaps Study Guides; with dozens of books published every month, there's sure to be something just for you! Visit our website to find out more.